UFO SIGHTINGS DAILY: UFO Seen Over Peru For Over Three Hours, May 2016, Video, UFO Sighting News. 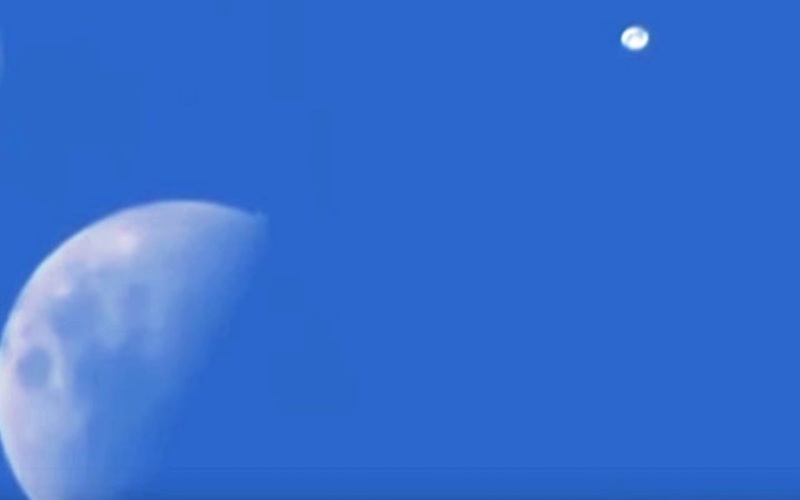 UFO Seen Over Peru For Over Three Hours, May 2016, Video, UFO Sighting News. This UFO hovered in the sky over Peru for three hours near the moon. The craft is not transparent, but does blend into the sky a bit due to reflection of blue off its surface. The UFO hovers, which is proof its not a balloon or Venus (LOL). This is very similar in appearance to the UFO seen over the miners in Chile back in 2014 I (see link below). 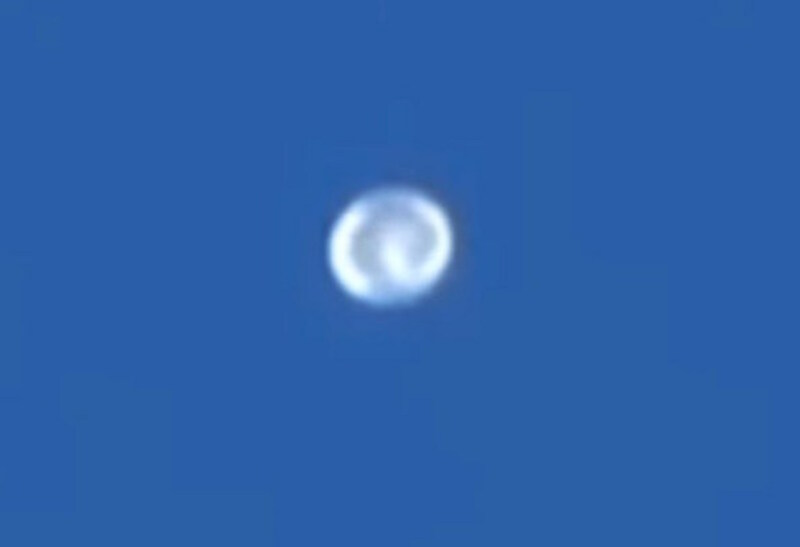 Glowing UFO During Day Lasts Two Hours In Chile Says Miners, June 2014, UFO Sighting News. UFO FLYING FOR 3 HOURS OVER PERU 3 flying objects flew today afternoon the sky chimbotano staying for more than 3 hours.CHIMBOTE, PERU.FLYING SAUCER.